During the SNY telecast of last Thursday’s loss to the Chicago Cubs, Steve Gelbs asked New York Mets captain David Wright about his leadership role in the Mets’ clubhouse as he attempts to work his way back from multiple major surgeries once again. Wright clearly knows that without being with the team on a day-to-day basis, it shouldn’t constitute him being considered a “team leader”. But whether he intends to be one or not, he’s still leading; and he’s also doing it by example, just in a different way. The young guys on this Mets roster and even the veterans in the clubhouse are all learning valuable lessons about dedication, grit, and courage by watching one of the greatest New York Metropolitans to ever don the uniform work his way back to, hopefully, being game-ready. With Thursday’s news of Wright, 35, returning to limited baseball activities, there was a lovely, aura-ish glow surrounding the team and its fan base heading into that night’s loss to the Cubbies. And with good reason. Our guy was back in action. We should all know by now that to expect Wright to return to being the same guy he was in 2015 would be prudent. Heck, to even see him on the field again would be a shock to some. But here he is. Literally forcing his body beyond what could be its limits, all in the name of getting out there one more time for the team that he clearly loves as much as it (read: we) love him. If all goes well, there’s no reason to think that’s not a distinct possibility. To Anthony DiComo of MLB.com, Wright spoke about his first bonafide baseball workout since his August 2017 attempt that Wright acknowledged, “didn’t go so well”. Wright then expanded a bit more on the process that he will be taking to, hopefully, eventually reach his goal of returning to the Mets. Wright’s been doing this dance since May 2015, when he was diagnosed with spinal stenosis. Since then, he’s had multiple, major back, shoulder, and neck surgeries. It seems as if every time we heard that David Wright was starting baseball activities, not soon thereafter we would hear that he was being shut down again. Clearly, the Captain still has some of that fire that we all know so well still burning inside of him. Whether Wright will indeed make it back to Flushing is a truth that’s still far from revealing itself. 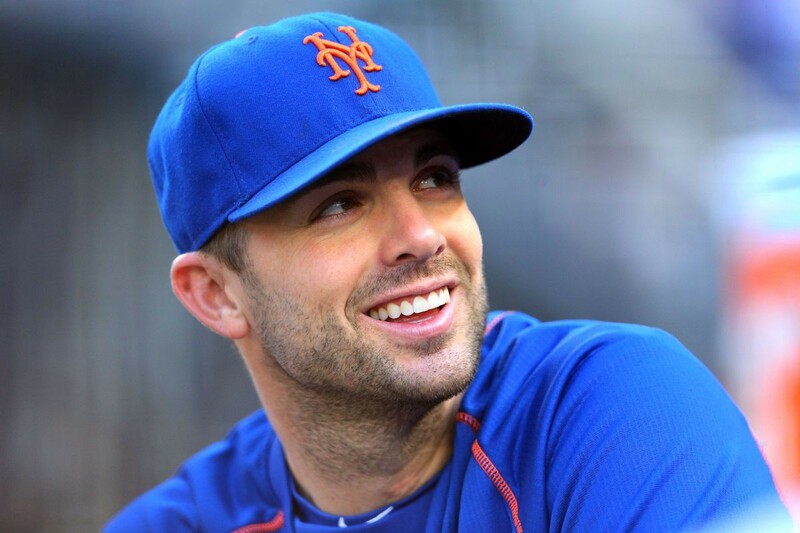 But for Mets fans young and old, last week’s announcement undoubtedly had us all dreaming of David Wright’s smiling face, underneath that beautiful blue cap with an orange button on top, running out of the dugout one more time.